Bharat Soka Gakkai (BSG) is an organisation engaged in peace, culture and education activities based on the humanistic philosophy of Buddhism. It is part of the larger Soka Gakkai International (SGI) network, a global organisation that seeks to promote the values of peace and respect for all people and comprises of more than 12 million people in 192 countries and territories around the world. 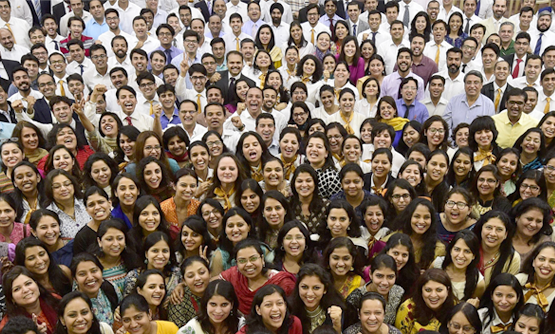 BSG members are spread over 300 cities and towns across India. 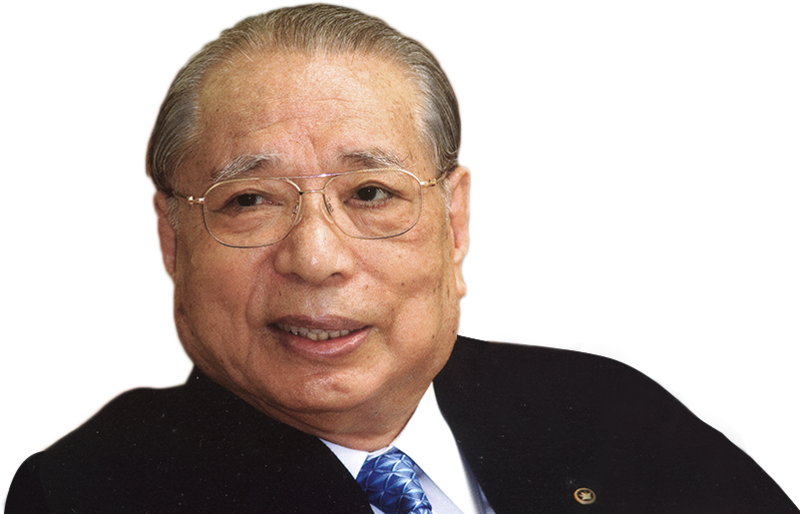 Since 1983, every year, SGI President Daisaku Ikeda authors a peace proposal circulated at the UN in his effort to realize peace and human security, which explores the interrelation between core Buddhist concepts and the diverse challenges faced by the global society. One of the ways in which BSG achieves this is through organising annual seminars on Daisaku Ikeda’s peace proposals. Since 1983, Ikeda has presented an annual proposal that breaks away from a predictable, theoretical framework to offer practical, workable solutions to questions of human security and world peace, based on Buddhist ideals and philosophy. Since 2004, symposiums have been held in Delhi, later expanding to other cities in India. Since 1992, The Education Division has been active in imparting encouragement and direction to all educators in BSG. Through various activities like organizing workshops and related events in schools and academic institutions, Education Division is emphasizing the importance of humanistic education. The Education Division also focuses on providing opportunity to those working in the field of education i.e. teachers, college lecturers, corporate trainers, private tutors, administrators and policy makers to come together and share their experiences and best practices. BSG is active in public education with a focus on peace, human rights and sustainable education. In order to raise awareness on such issues and to foster interconnectedness, BSG organizes exhibitions that tour the country reaching out to students, academicians , artists and others, highlighting a common humanity and the power that even one individual has the power to affect change. An effective way to bring this out is to focus on our relationship with the larger community of life. Towards Humanitarian Relief Supporting SGI’s humanistic movement, BSG members have actively organised financial assistance and emergency relief in India to help the victims of natural disasters. The primary objective of these activities is to save lives, alleviate suffering, and maintain human dignity. "The greatest resource that humankind has is to be found within human life itself. This treasure can be endlessly mined and developed. To believe in and encourage youth, bringing out their wisdom and strength; this is the challenge and purpose of education."